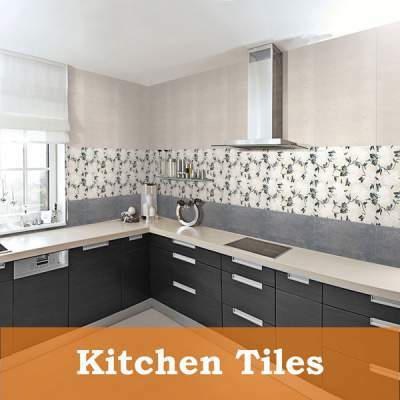 Nowadays, tile flooring has become the common choice for kitchens. Actually, the tiles can endure water, foot traffic and do not absorb the bacteria or odor. In fact, the stylish floor tiles in the kitchen make it more attractive and lovable place to cook. Are you looking for elegant, easy to clean and durable floor tiles for your kitchen? Not to worry! At MyTyles website, one can find sober, plain, printed and different color tiles which match your interior as well as budget. We can provide you with a variety of styles for adding the modern or classic look to the kitchen.